I have always been fasinated by the art of other cultures. Everyone is beautiful and unique. 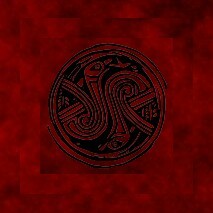 This page displays some backgrounds inspired by the ancient celtic art.